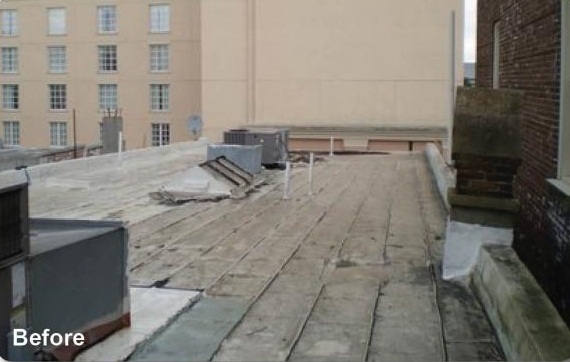 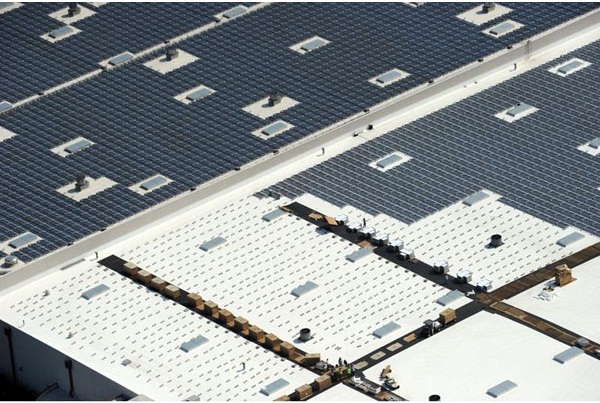 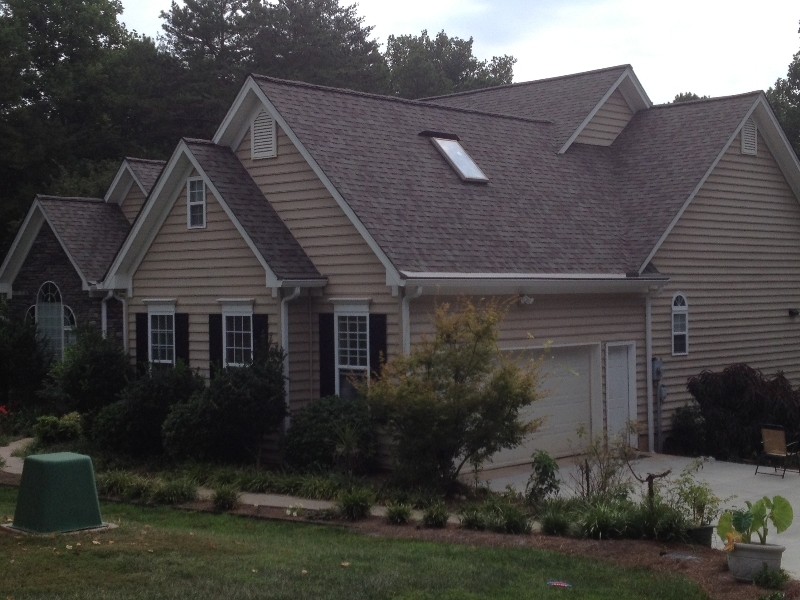 Check out our roofing portfolio below to see some of the past commercial & residential roofing jobs we have done in Charlotte, Mooresville, Cornelius, Huntersville, Denver, Troutman, Statesville and Lake Norman NC. 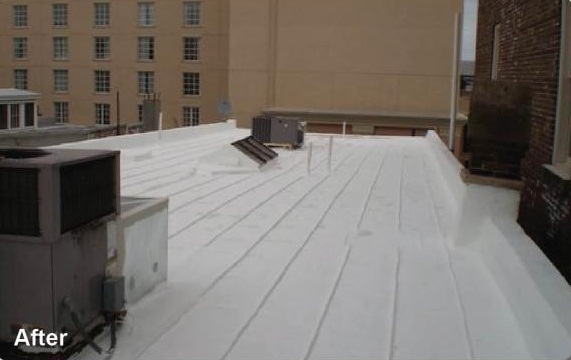 If you want to hire us as your roofing contractor, take a look at some of the pictures included in our portfolio to get a better idea of our workmanship capabilities and processes. 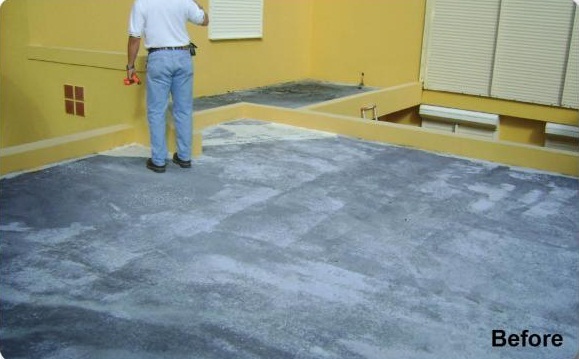 As you will see, we value superior workmanship and a job done right the first time. 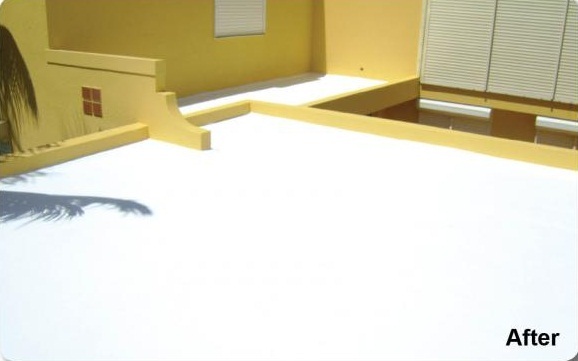 If you have any questions, please don’t hesitate to contact us. 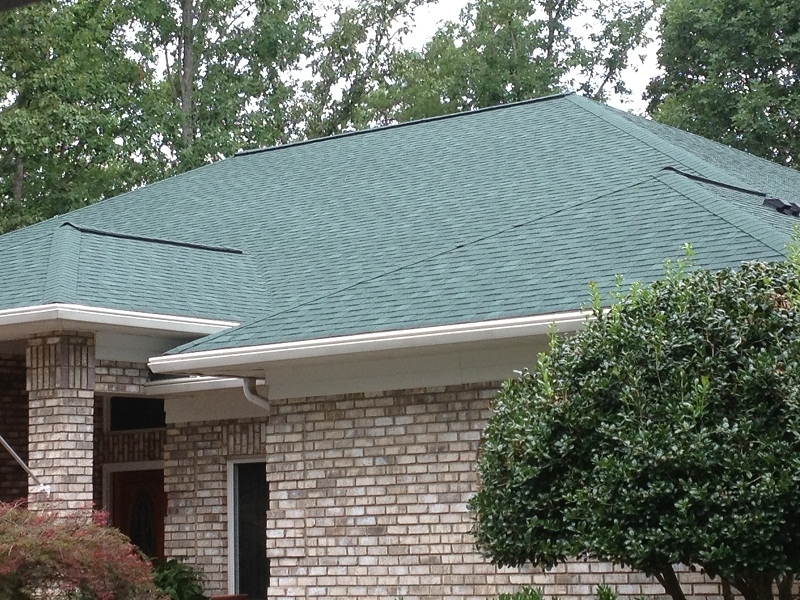 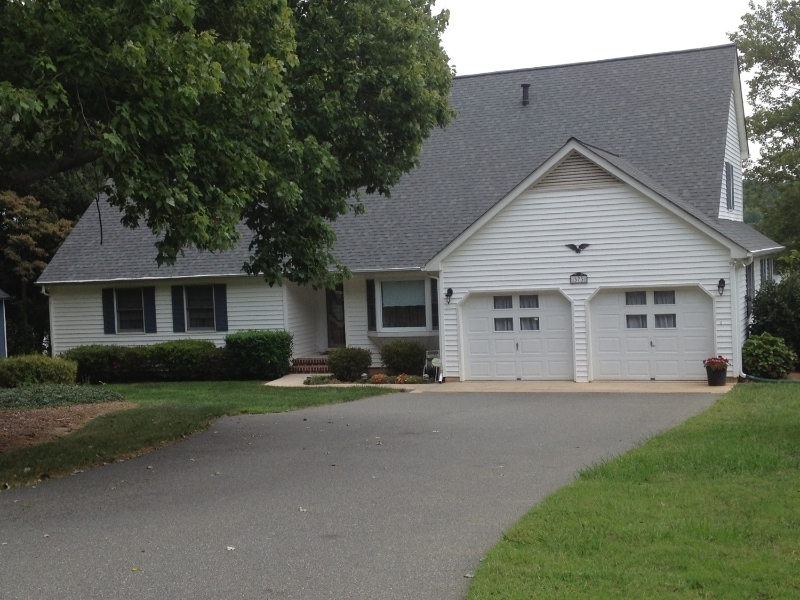 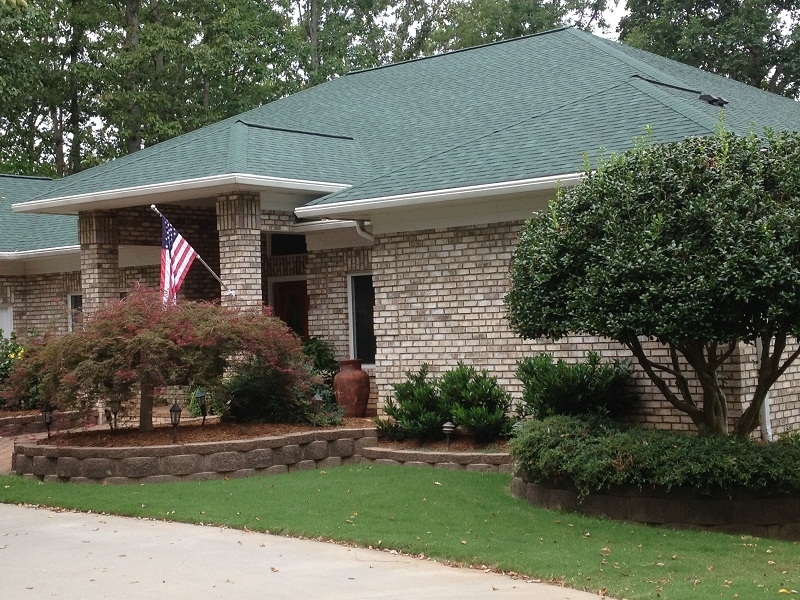 At Race City Roofing in Mooresville, NC, we have had a record of 100% customer satisfaction for 25 years. 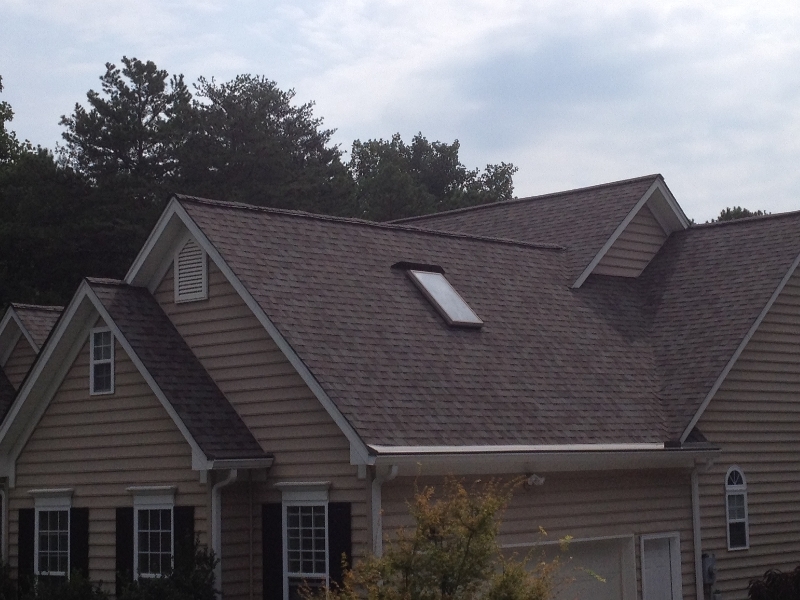 We are the roofing solution for the Lake Norman area! 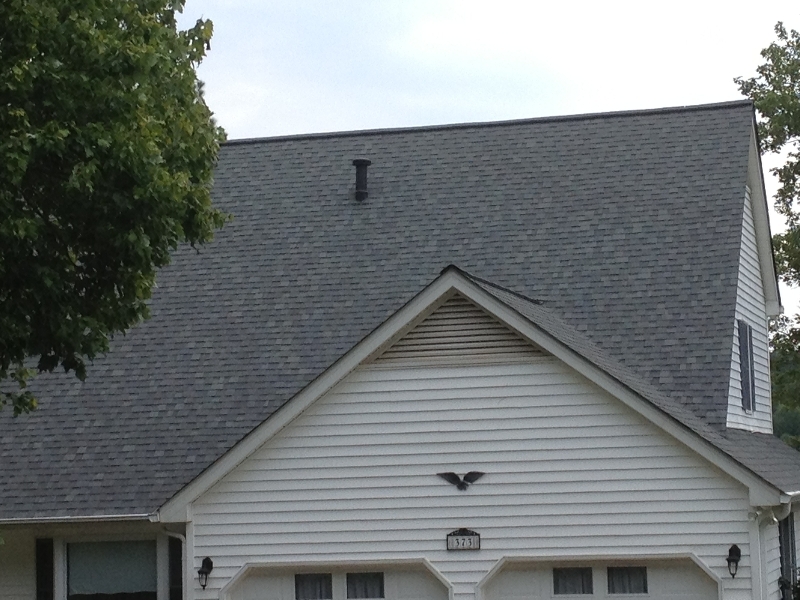 More roofing pictures coming soon . . .